We are here for the customer who seeks a close and dependable working relationship. High quality workmanship and on-time deliveries are a given in today’s manufacturing. 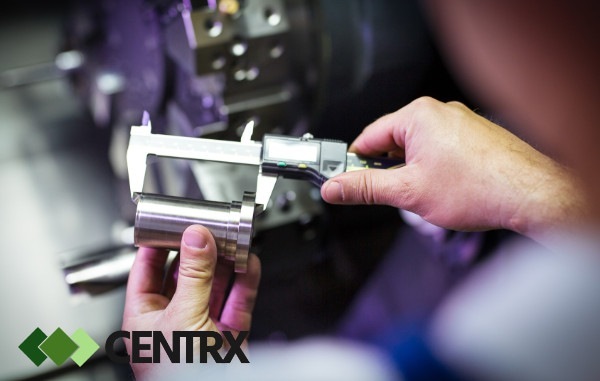 Beyond those core manufacturing fundamentals Centrx excels in close attention to customer relationships. 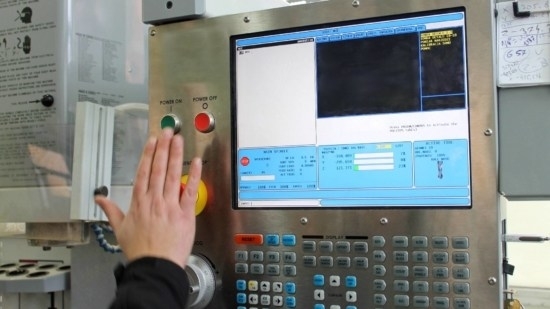 And despite technology today allowing business relations across the globe many of the benefits of close-proximity manufacturing and supply are compromised. 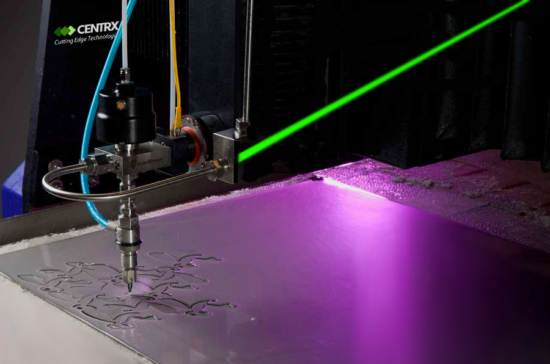 And they are not even feasibly possible with distant contract manufacturing and supply…know more? 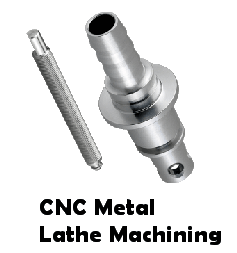 Your business needs a custom part? 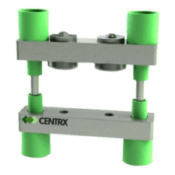 Then Centrx Inc., a Pittsburgh, PA. contract manufacturer is the way to go. Off the shelf parts are becoming a thing of the past. 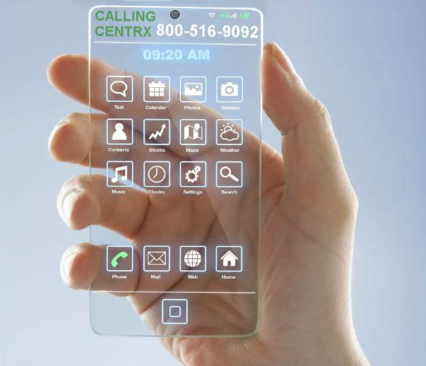 With products and technology changing so quickly, product design has to ramp up so as not to be left behind. 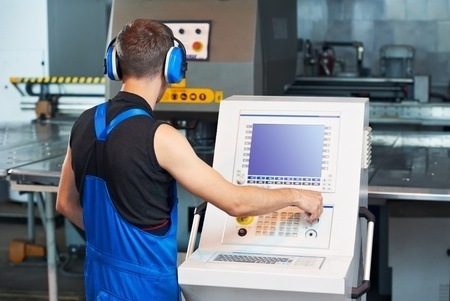 To build and maintain a machine which will, in turn be used in manufacturing, transportation or other use will require custom design with custom parts. 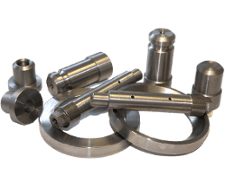 If you need custom parts made for a unique design or to replace worn parts you cannot get any more, then you have Centrx Pittsburgh’s premier contract manufacturer available to meet your needs. 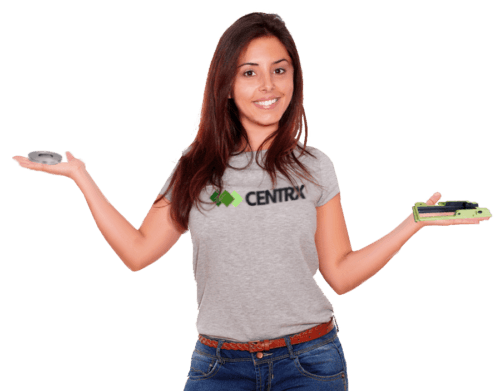 When you work with Centrx you will have a team of professionals dedicated to making the exact parts you need with the precision and detail you need. 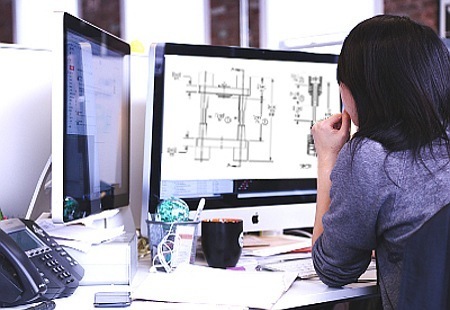 The process starts with a meeting to go over the design specifications. Maybe you do not have the exact specs. 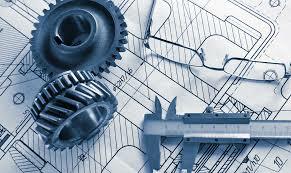 That is ok. We will do the necessary reverse engineering to get the end product you are looking for. learn more? The era of steam and water powered tools was Industry 1.0. And Industry 2.0 issued in the era of electricity. 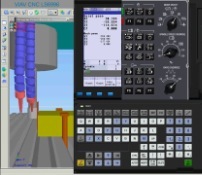 Industry 3.0 welcomed computers into the machine shop. Industry 4.0 takes on the internet. Around 2011 is when we officially entered industrial revolution 4.0 . 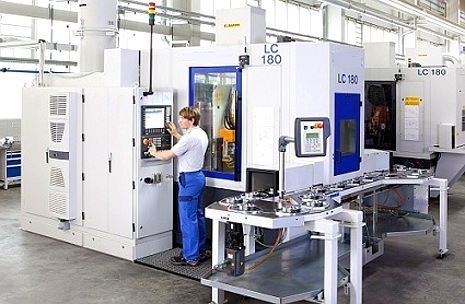 Far more reaching than just connecting a computer to a drilling machine or lathe, now the machines are networked to each other within the machine shop, to the front office and globally, if you want. learn more?